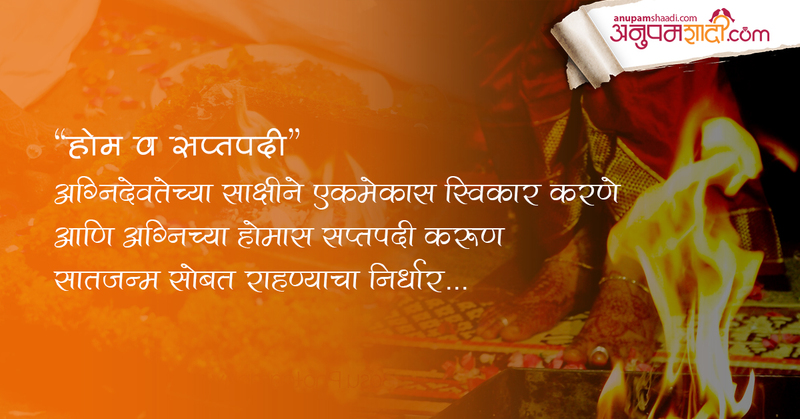 What Kelvan ceremony signifies in Marathi wedding? 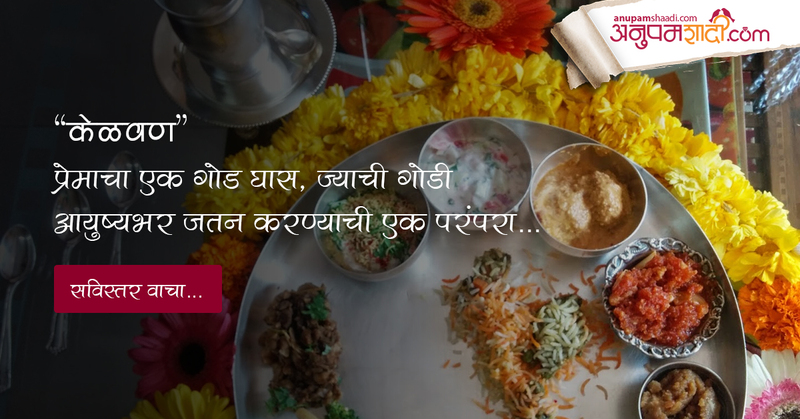 Kelvan ceremony is one of the important marriage tradition followed in Marathi wedding. In this ceremony the parents of the soon to be bride and the groom invite each other’s family for a meal and gift are given as a token of love. 2-3 days before marriage in this ceremony the relatives of each other family are also invited to the bride and the groom place and close relatives give wedding gifts to the bride and similar function is organized at the groom place. This is one of the important traditions that shows love, respect,and bond between the families. The parents officially give clothes, jewelry,and other expensive items to the bride. 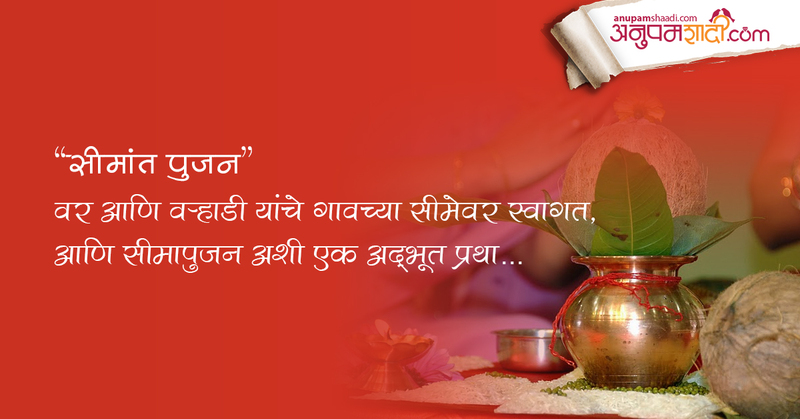 This tradition is being followed in Marathi wedding from years. The Kelvan ceremony ends with a sweet note and both the family returns to their home. Sakharpuda basically mean sugar and a packet of box. In this ceremony, the soon-to-be bridegroom's parents give a pack of sugar to the bride, while the bride's parents give a coconut and coin to the future bridegroom. This basically signifies a promise by both the parents to give their children in marriage to the other. In this ceremony both bride and bridegroom exchange rings with each other and engagement is done. On this occasion, people make Maharashtrian style shira-bhat or kurma puri etc. This exchange shows the love and respect between both the families. The Maharashtrian bride is also gifted sarees and green bangles by her in-laws. The wedding card is printed only after Sakharpuda ceremony. 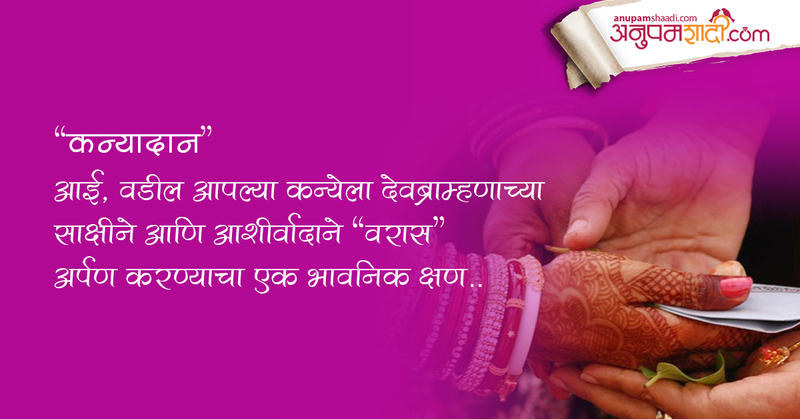 There are many traditions followed in Maharashtrian marriage, which will be discussed in series of blogs later.